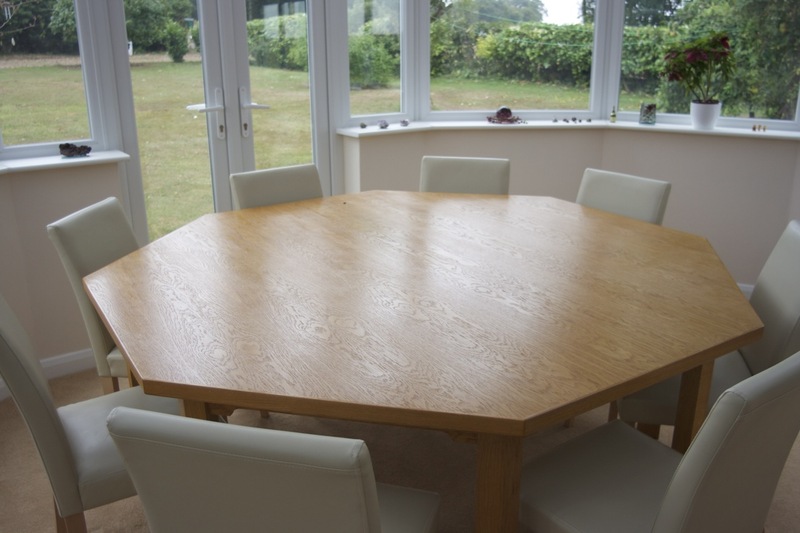 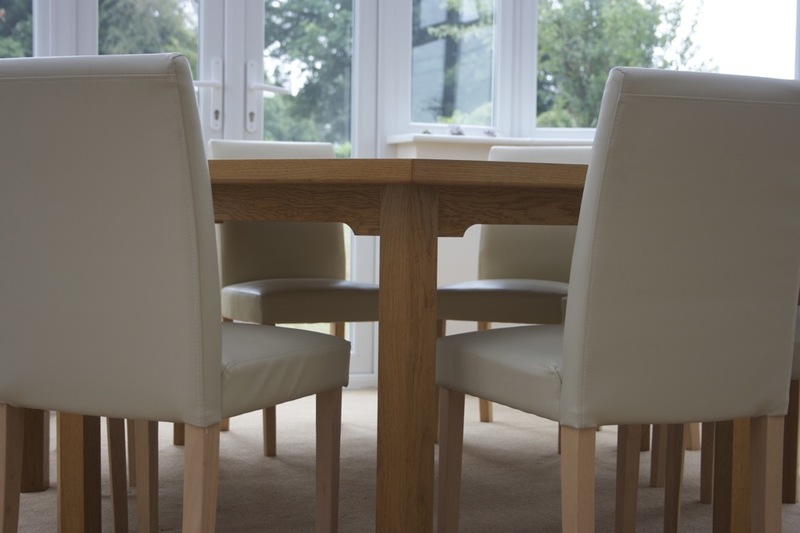 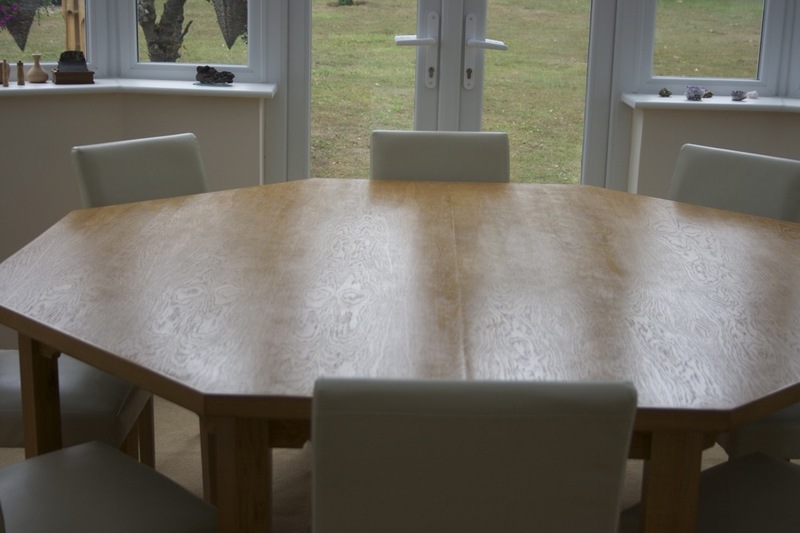 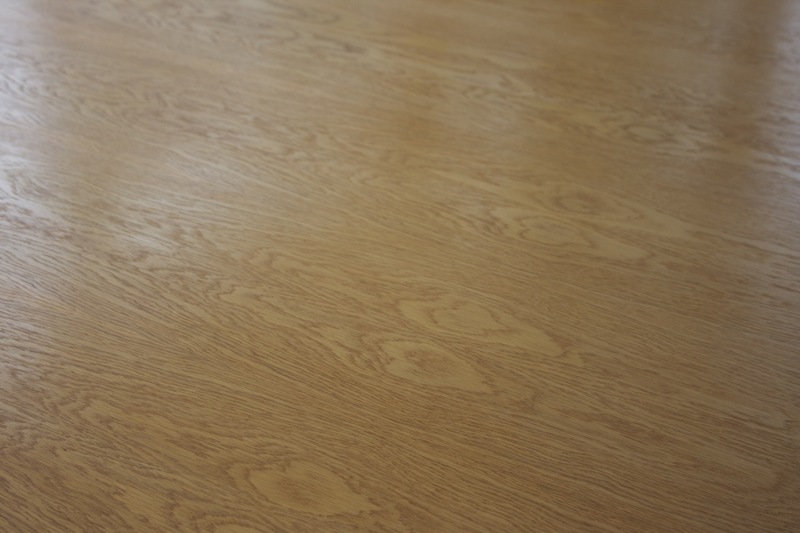 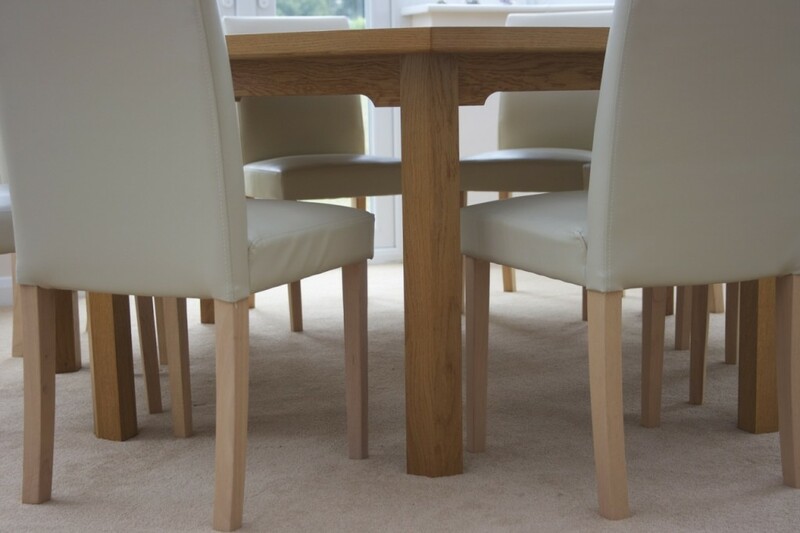 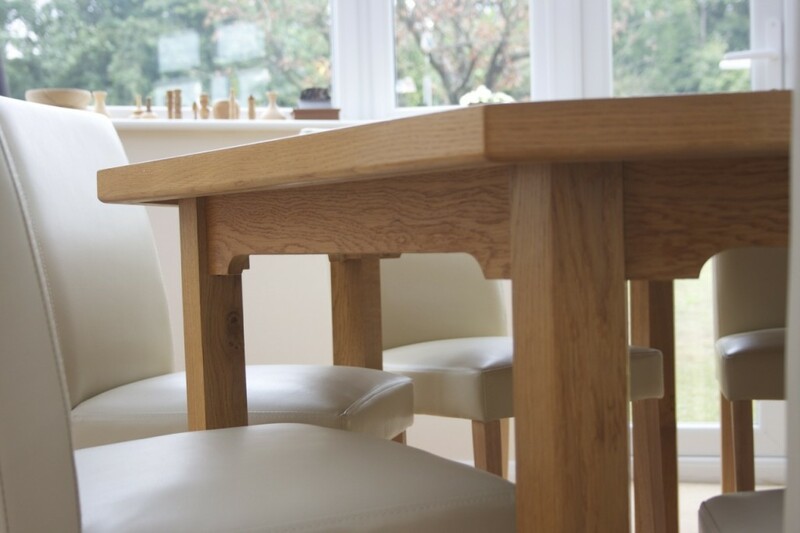 This large Oak table was designed with the room in mind. 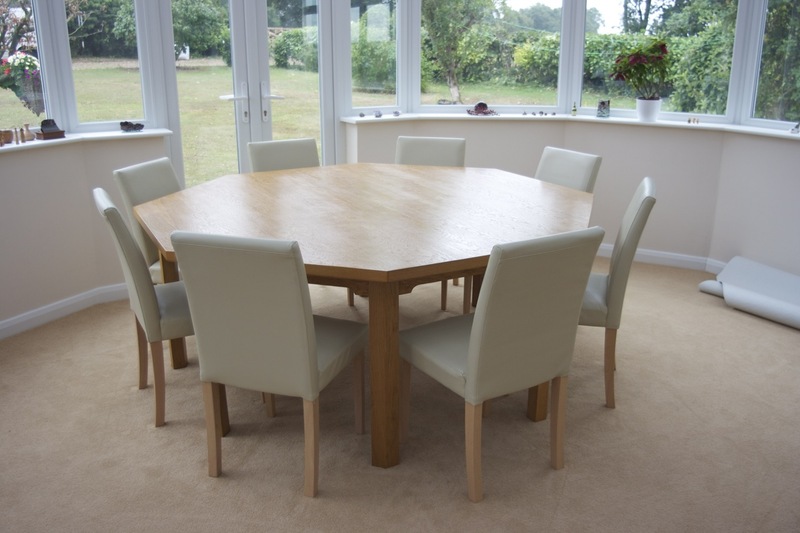 It fits perfectly into this octagonal space and its large 8ft x 8ft top always gives enough spaces to entertain. 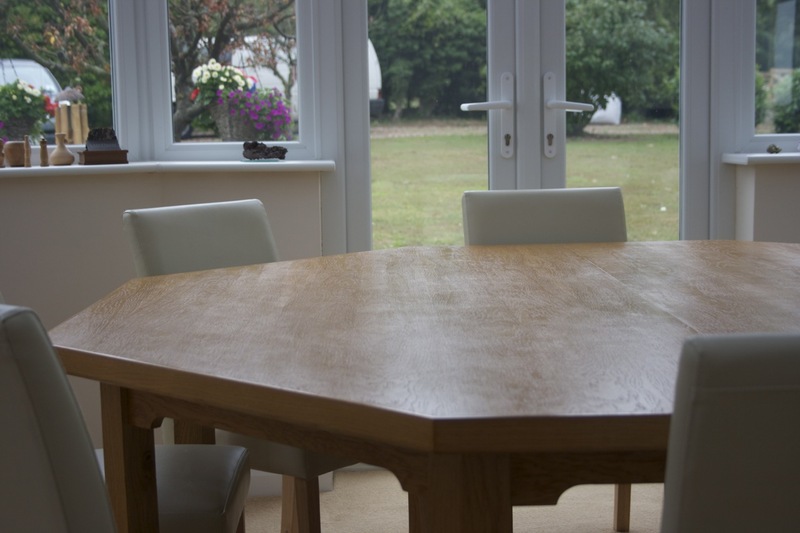 French polished to finish and finally waxed it really is the statement piece of this room.